B2B / Enterprise Tech / SMB / Workplace, Company News / General Interest, Misc. It takes a lot of guts to start a podcast, especially with so many already in existence. Conceptualizing innovative and compelling content that keeps listeners coming back for more is hard enough, and it’s even harder to finesse it all together with a high production value. But there are thousands of powerful and well-produced podcasts out there, so it must be possible, right? Dive into the history of prefabrication, a “modern” method that has actually been in use for hundreds of years. From shipping housing across the Atlantic to early American colonists to assembling the iconic structure of the Eiffel Tower, this fundamental building technique has a storied past and a bright future. 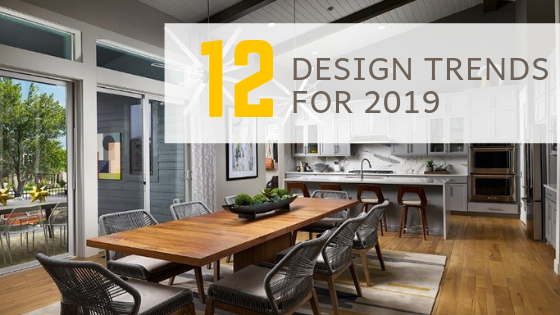 From modern and minimalist to bold and vibrant, Gena Kirk, Vice President of the KB Home Design Studio, shares with us the top 12 design trends that will be everywhere in 2019. 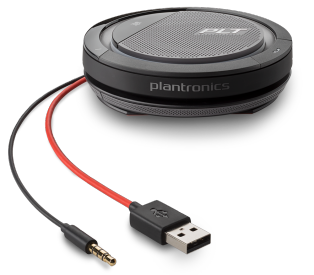 B2B / Enterprise Tech / SMB / Workplace, Misc. When a company makes a large investment in cubicles, desks, office chairs, or any ergonomic office furniture, they probably intend on keeping it for a while. But today’s employees aren’t willing to settle for yesterday’s static desk. 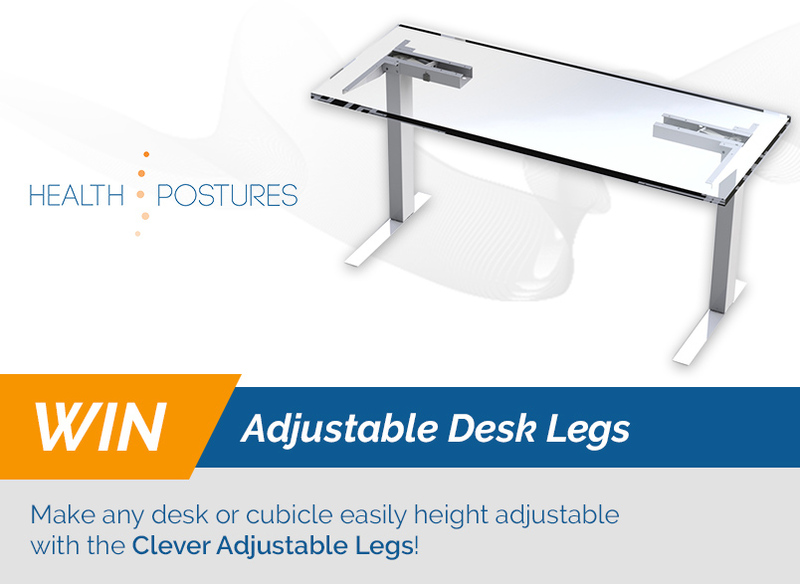 Luckily, innovative products like the Clever Electric Legs allow a static desk or cubicle to be transformed into a high adjustable desk!